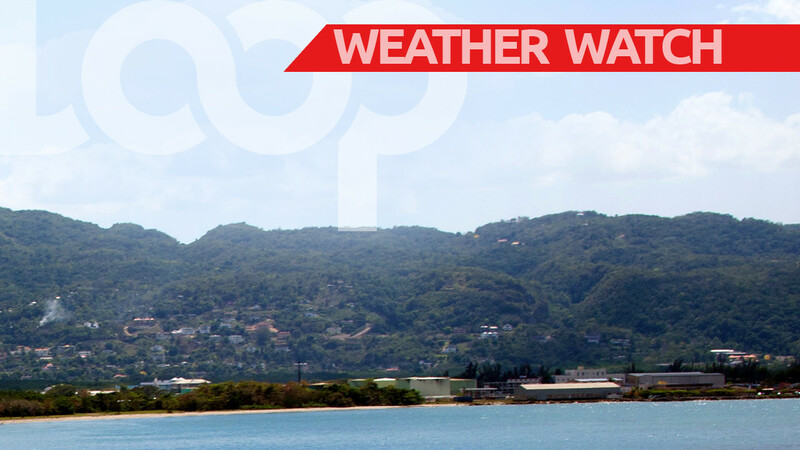 UPDATE [11:00 am]: The Barbados Meteorological Services lifted the Tropical Storm Watch for the island, while it warns that a Flood Warning may still be issued at short notice. Here is a look at the weather in Barbados, according to information from the Barbados Meteorological Services. 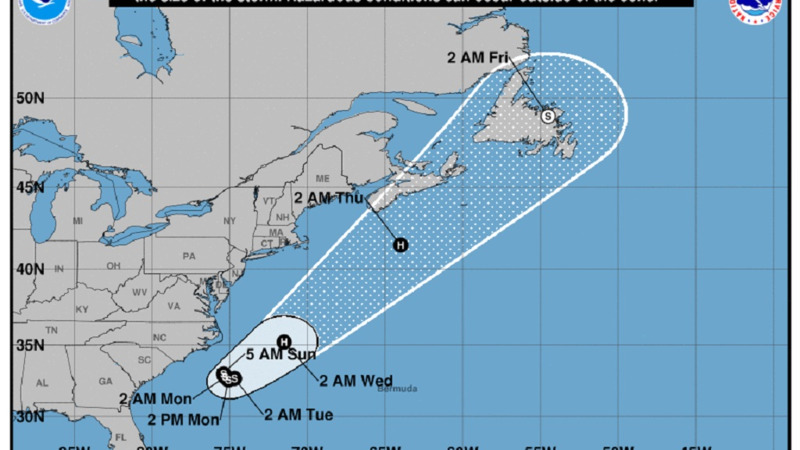 The island continues to be under a Tropical Storm Watch. At 5:00 a.m Tropical Storm Beryl was located at 13.7N, 56.0W which is about 240 miles or 380 km east of Barbados, with maximum sustained winds of 45 mph or 120 km/h. Its present movement is towards the WNW at 20 mph or 31 km/h. 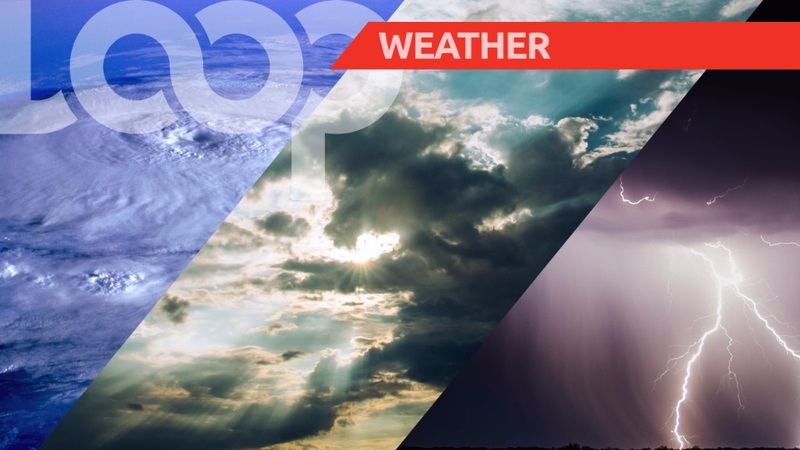 Today and tonight are therefore forecasted to be generally cloudy to overcast and breezy with scattered, moderate to heavy showers, a few periods of rain and a chance of isolated thunderstorms. The current temperature is 27.4 °C and winds are coming from the east-northeast to east at 15 to 40 km/h, with higher gust near showers. Seas are moderate to rough in open water with swells from to 2.5m to 3.0m. A small craft warning is in effect for above normal sea swells. Sunrise was at 5:38 am and sunset is expected at 6:29 pm.